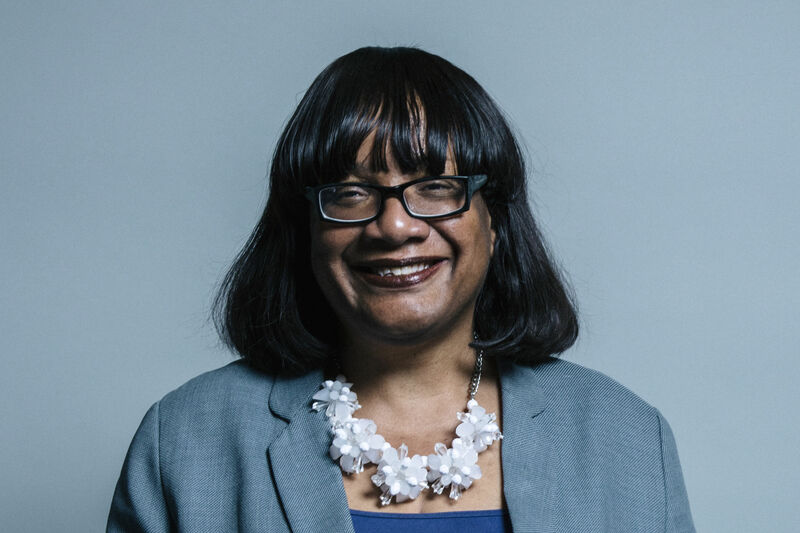 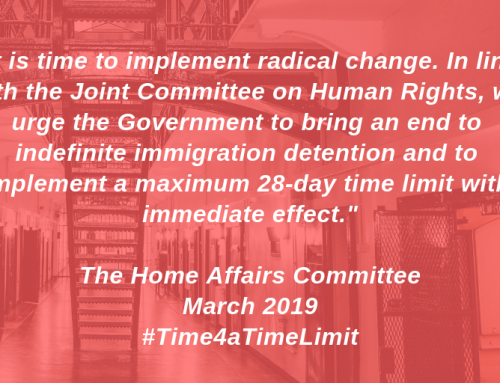 “The Shadow Home Secretary’s speech today, committing the Labour Party to end indefinite immigration detention, resonates with many migrants, faith leaders, parliamentarians and civil society organisations who have long been advocating for a 28 day time limit. 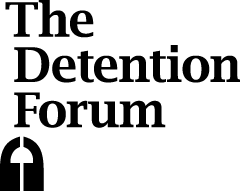 A vision for a humane approach to migration must include removing deprivation of liberty as much as possible from the immigration system and closing down more detention centres. 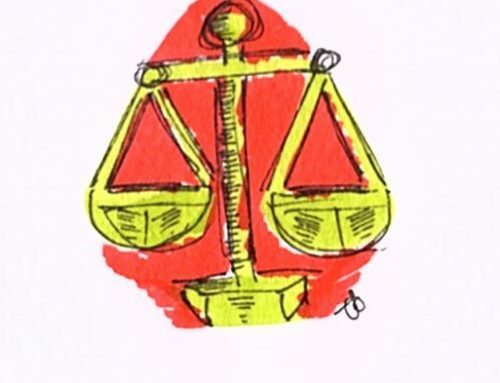 Developing and implementing a wider range of community-based alternatives to detention is not only possible but also necessary, if this vision is to become reality. 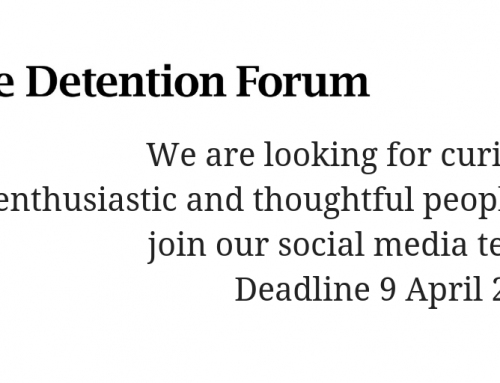 The Detention Forum is a network of over 30 organisations who are working together to challenge the UK’s use of immigration detention, hosted by the Refugee Council.